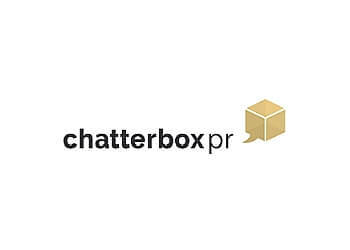 Chatterbox PR is a savvy marketing and public relations firm specializing in creating, building, and advancing brands. Chatterbox focuses on the unique qualities of a company, organization, product or service and the characteristics of its defined audience. The Chatterbox team strives to individualize clients, differentiate them from their competitors, and develop them from their distinct brand identity. Click here to go to their website or contact them at (831) 747-7455.